Herbal medicine has its origins in ancient cultures. It involves the medicinal use of plants to treat disease and enhance general health and wellbeing. People generally are now moving towards using alternative natural herbal medicines from lab-synthesized pharmaceutical medicines. Herbal medicines work to program your body to a condition of natural balance so that healing takes place naturally. Different herbs used work on different systems of the body. These herbal medicines are available as over the counter health supplements and blended with vitamins; available as herbal vitamin pills. Many studies have shown ginger to be useful in treating nausea, including motion sickness and morning sickness. Ginger has been shown to be effective against exercise-induced muscle pain. Commonly used to treat poor blood circulation and tinnitus. Ginkgo contains high levels of flavonoids and terpenoids, which are compounds known for their strong antioxidant effects. Ginkgo has been repeatedly evaluated for its ability to reduce anxiety, stress and other symptoms associated with Alzheimer’s disease and cognitive decline associated with aging. Generally used to treat weakness, for example during recovery from illness. Also used to reduce blood pressure and cholesterol levels, however overuse of ginseng has been associated with raised blood pressure. Commonly known as St John’s wort. Studies have suggested that St John’s wort is just as effective as some pharmaceutical antidepressants in treating mild to moderate depression. It is also used for anxiety and insomnia. Not all herbal medicines that are sold are safe. Always purchase products from a reputable practitioner or pharmacist. 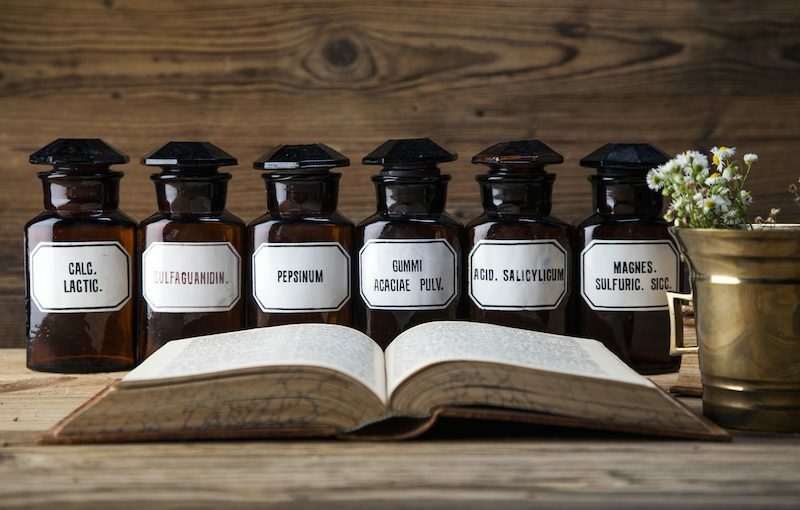 Unregulated herbal medicines from overseas may not be manufactured to the same quality and standard as regulated medicines and have been found to have dangerous levels of lead, mercury or arsenic, which can cause serious health problems.